Food intake along with high-calorie foods play a major role in your baby’s growth. The food that you give to your baby must be nutrient rich and high in calories to facilitate ideal weight gain and proper development. Many mothers face difficulty in helping their babies gain weight appropriately. When your baby is gaining ideal weight, it indicates that she has adjusted well to the external environment. Poor weight gain often leads to fatigue, low IQ and poor immunity in babies and toddlers. Therefore, it is important for mothers to ensure that the baby is growing according to the growth milestones and consuming high-calorie foods. Babies generally have high metabolic rates compared to adults and need a high-calorie diet to support the needs of their body. 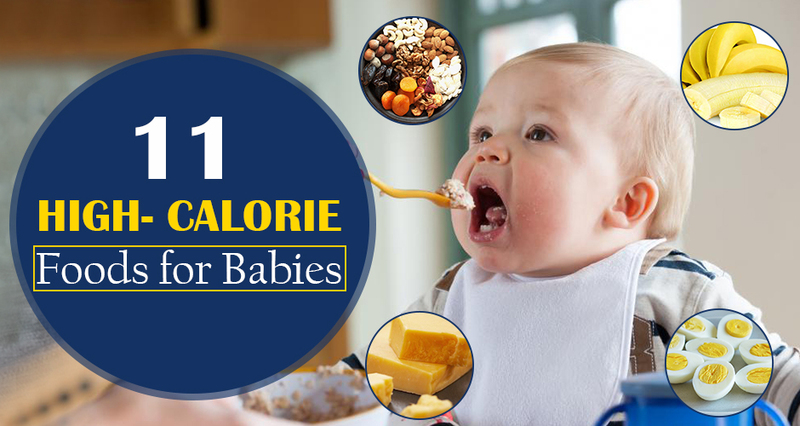 Find the best high-calorie foods for your baby in this article. What is the Importance of High-Calorie Diet? High-calorie foods for your baby are important because they have tiny tummies and they cannot consume more food at one time. Therefore, when you select food for your little one, opt for high-calorie food items. These when given even in small quantities, provide maximum energy to their body. What are the Benefits of High-Calorie Diet? It helps to facilitate growth in babies as per the developmental milestones. It aids enhanced brain development. It helps develop the baby’s appetite over a period of time and helps her maintain ideal body weight. It caters to all the nutritional needs of the baby. High-calorie diets take a longer time to digest and help the baby stay satiated for longer durations. 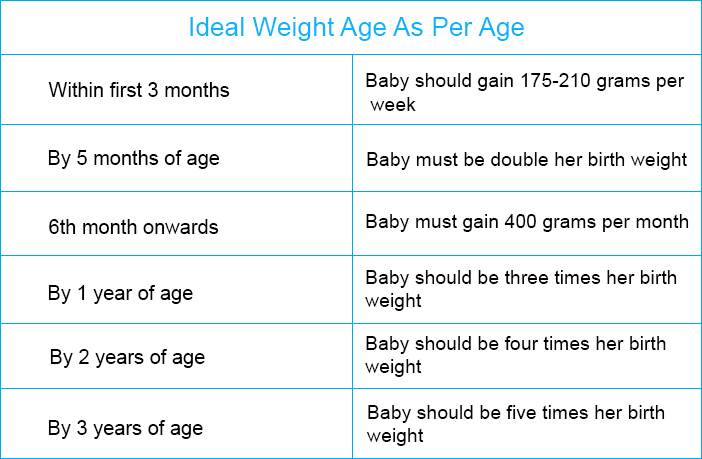 Is your baby gaining weight as per age? Which are the 11 Best High-Calorie Foods For Your Baby? Breast milk contains all the nutrients required by babies for their normal growth and development during the first six months. It is a high calorie diet and is considered wholesome food. However, once the weaning phase begins it is important to introduce foods that are rich in calories to supplement breast milk. Ghee is nothing but clarified butter and butter is formed by processing cream. Ghee and butter are rich sources of fats, vitamin A and E. Adding ghee or butter to the dishes that you make for your little one can help in enhanced brain and body development. It enhances the taste of food and is great as a topping on rice, dals and soups. Olive Oil/Coconut Oil can be added or used for cooking the food as well. 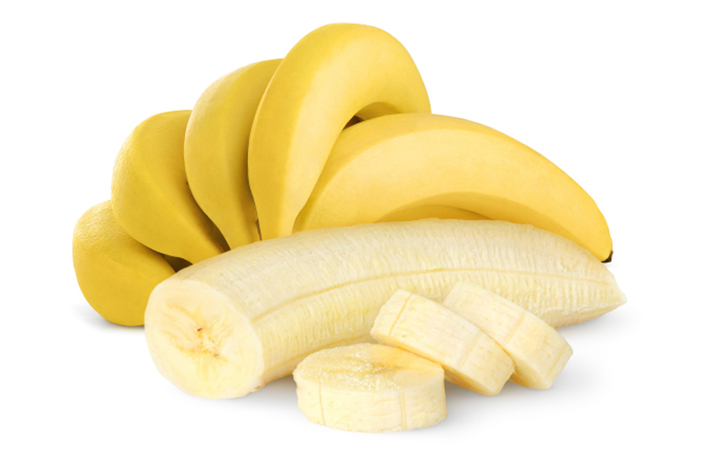 Fortified with Vitamin B12, B6, iron, phosphorus, proteins and carbohydrates, banana is a wholesome food by itself, that offers a lot of calories per serving and is perfect for babies. It can be sliced, diced and even pureed. Babies simply love its taste and it can be given as milkshake with high fat milk for added benefits. Some other fruits that offer lot of calories are apples, chikoos and mangoes. These can be pureed to give to babies. 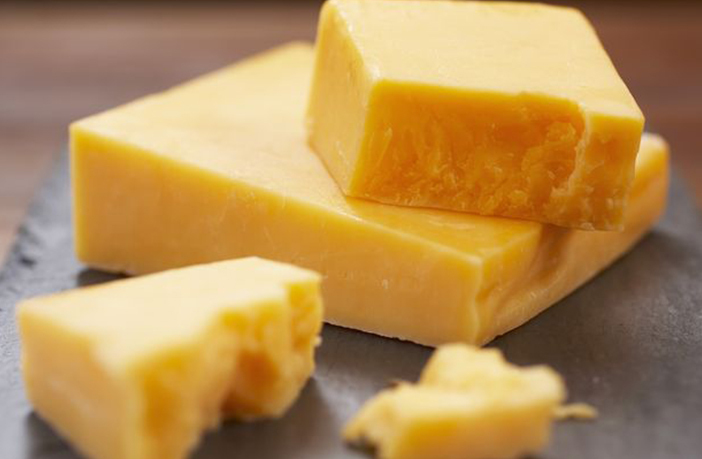 Cheese can be used as a yummy topping and can be mixed with other foods to make them tastier and healthy for babies. It is rich in proteins, calcium, vitamin B2, B12, phosphorus and magnesium. Some babies can be allergic to cheese therefore it is best given to non-allergic babies after they are eight to 10 months old. 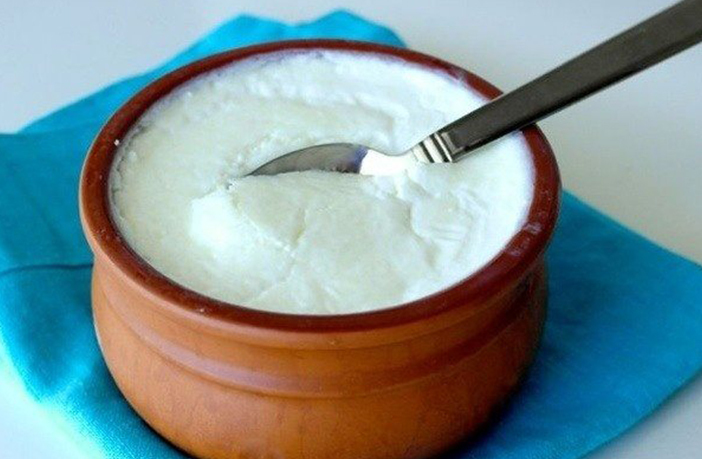 Cottage cheese is referred as paneer which is also rich in calories and proteins. This can be difficult to digest and it is advisable to give the same only once your little one is a year old. Mothers can introduce egg yolk to the baby at the age of eight months and above to avoid allergic reactions. 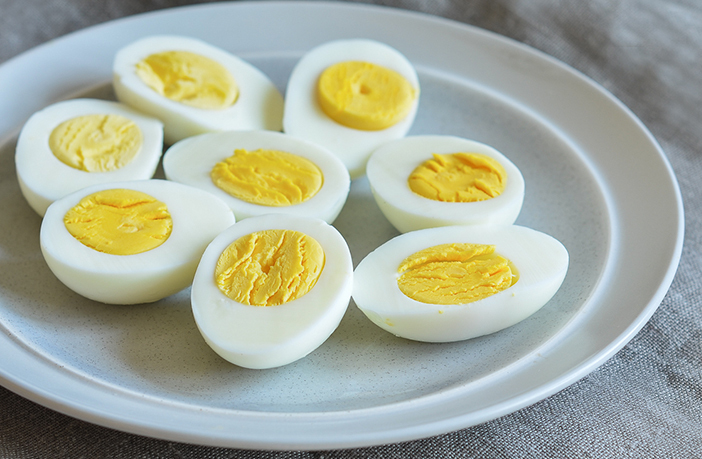 Eggs are power packs of proteins, fats and minerals. Egg white should be introduced once the baby is 1 year old. 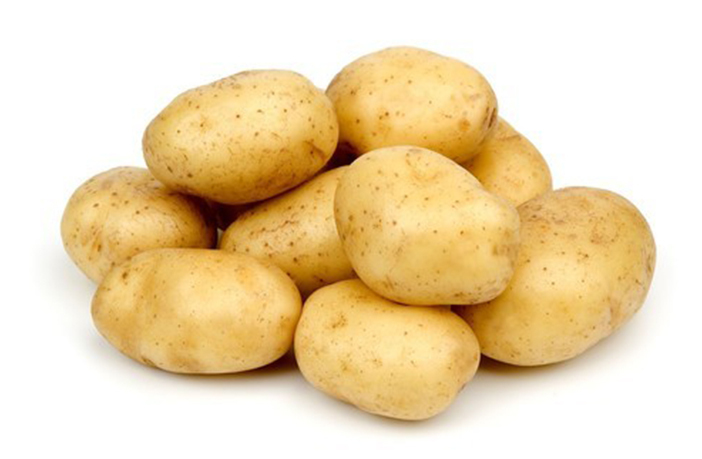 Potatoes are rich in carbohydrates and can be easily digested by the baby. They can be boilaed, fried, pureed and mashed for variety. Mashed potatoes can be given at the age of seven months once the weaning starts. You can also use sweet potatoes alternatively as one cup of sweet potatoes provide 114 calories and babies love the taste of sweet potatoes. 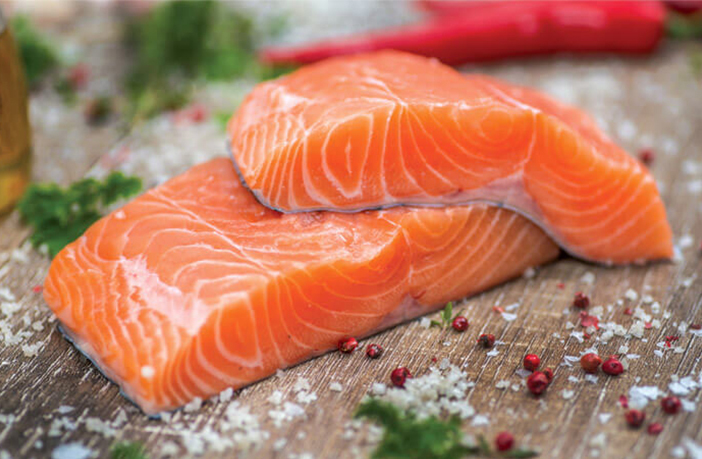 Fish is considered to be a rich source of essential lipoproteins, omega-3 fatty acids and proteins. You can give pureed fish to babies from eight months onwards. Fish flakes are easy for babies to pick and eat. They can be added to other foods and blended well. Salmon, cod, catfish and pollock are some great varieties for your baby. Adding nuts to underweight babies’ diet can help them gain weight and aid better brain development. 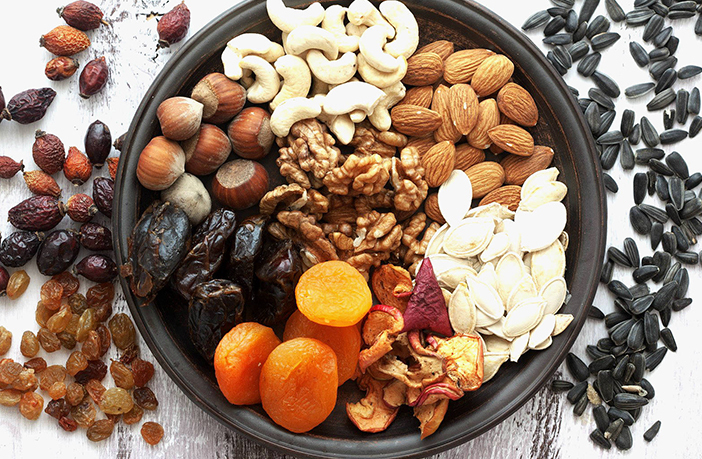 You can give almonds and cashews to non-allergic babies after they turn six months old. They can be powdered in a blender and added to your baby pureed food for added taste and health benefits. For allergic babies, it is best to wait till they are two years or older. 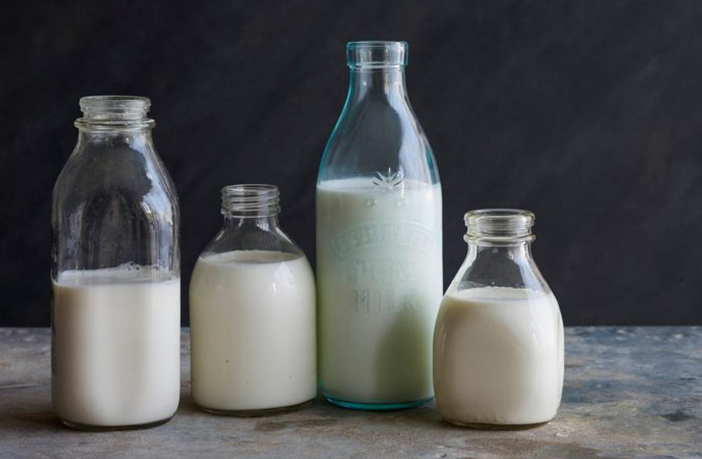 Full fat milk is one of the best sources of energy for babies above 1 year old. It is a rich source of calcium, vitamin B12 and Fat. It helps to improve bone density, aids weight gain and also supports growth in height. 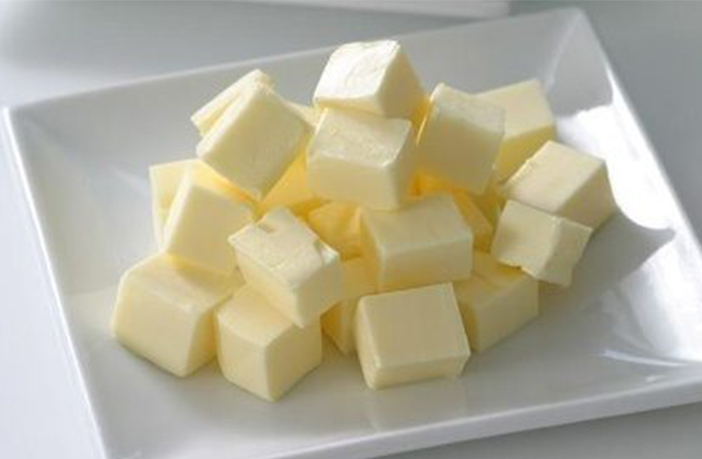 Heavy cream can be added to improve the amount of calories in foods. It also enhances the flavor of food. Many babies love their bowl of ‘malai cheeni’ more than anything else. 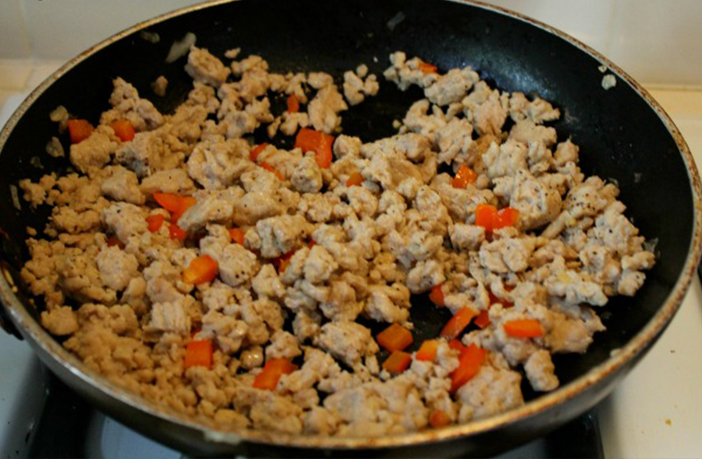 These are rich in proteins and are high calories foods that can add taste to the food. Make sure to buy those with high fat content. Babies above one year of age prefer having the fried patties made of minced meats and this can be a good idea to add-up some calories to their diet. Either sweetened with gur or flavoured with fruits sweetened curd can add some special taste to the food. They are high-calorie foods and its probiotic properties help improve digestion. 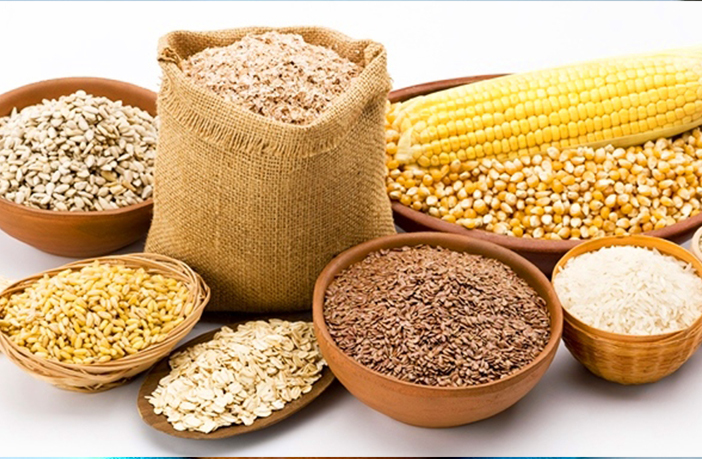 It is also a great source of proteins and vitamin D.
High calorie foods such as rice, millet and oatmeal are great sources of fibre, proteins and carbohydrates for the baby. Rice is one of the least allergenic foods for your baby. You can start with rice water at the age of six months and move on to give khichri, oats or millet porridge and millet pancake. They offer a filling meal and loads of energy for the little one. Whatever you cook for your baby, make sure that it is prepared using natural ingredients and is made at home. Stay away from packaged food items, additives and preservatives when it comes to your little one’s diet. Your baby’s weight will keep changing as she grows. However, feeding calorie rich foods will help her grow as per the developmental milestones, keeping you assured that your angel is getting the healthiest diet.